It was one of those weekends when we just thought of spending it in Baguio. 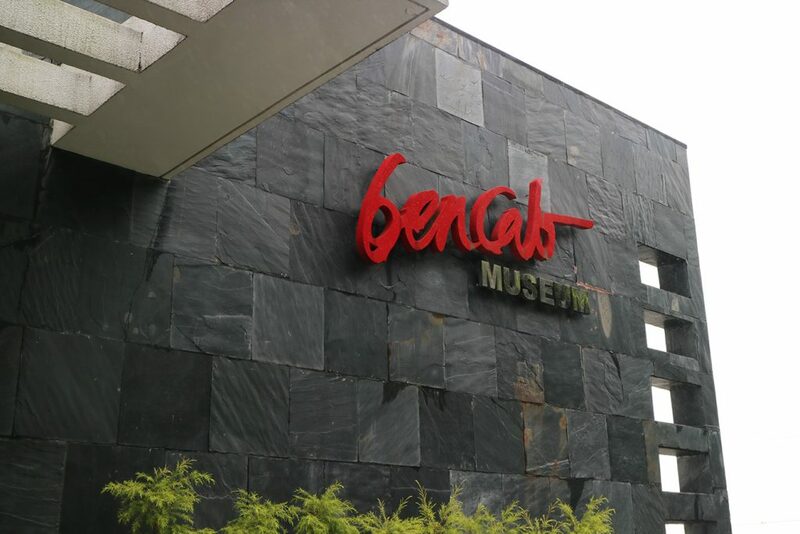 On our way back down, we decided to stop by the Bencab Museum. It was down this twisty road, and with the fog so thick, you’d start to think twice of continuing down. But the side trip was worth it as you would see in the gallery below. Several exhibits were going on as well as permanent ones from Ben Cab. Raech and I have been avid art fans, often dreaming of buying art to decorate our humble home. Someday we would be able to afford art. For now it’s nice to oogle at art museums. The place goes several floors down as it is situated against the mountainside. It has somewhat become semi-touristy, but the crowd seemed to be mannered enough not to touch the artwork. The art ranges from the quirky to the adult-themed.. so an open mind is required. Too bad we didn’t have enough time to try out the cafe at the basement since Baguio was still a 3-4 hours trip and it was getting late. Would be back again to try it out.Check out my youtube channel for your regular glimpse behind the scenes! While you’re at it, drop buy the online store and get goodies from your favorite models!